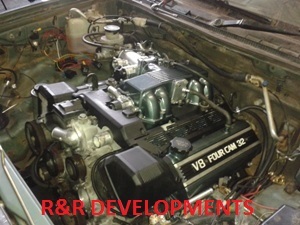 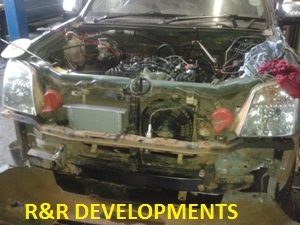 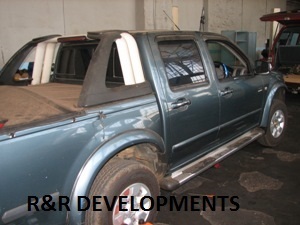 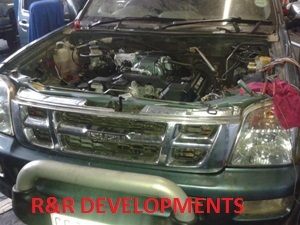 ISUZU KB 300 GETTING A LEXUS 1UZ V8 ENGINE AND GEARBOX. 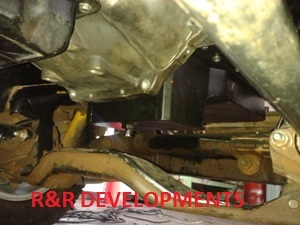 Rear sump fitted to make the job easier. 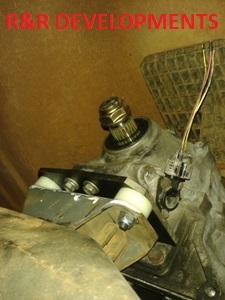 Waiting for propshaft flange that we manufacture inhouse to fit on the gearbox. 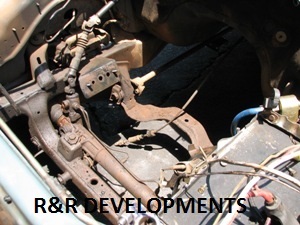 Gearbox oil cooler in place. 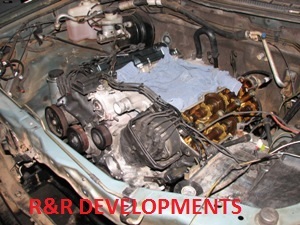 Tappet covers and intake collour coded.